In this course we will model an interior scene from scratch. We’ll learn how material works in 3DS MAX and how to incorporate textures on 3d objects. We then learn how to add lighting and render the image using Corona renderer. Finally we will retouch the final output inside Adobe Photoshop. 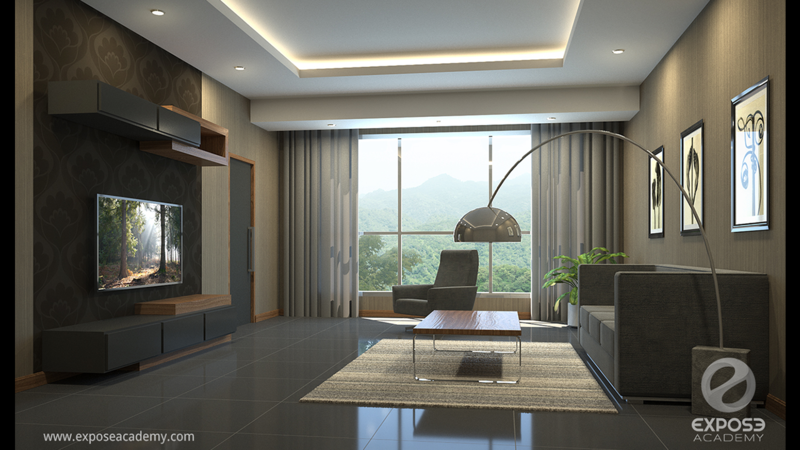 Learn how to create beautiful interior 3D visualization using 3DS MAX, Corona renderer and Photoshop effectively and become a fully job-ready person in 3D visualization industry. This course is designed for students who already complete the first course “3DS Max for beginners : 3D modeling fundamentals” or for seasoned 3DS MAX users who are already familiar with 3D modeling and want to learn advance topics specific to 3D visualization. If you know VRay before but want to explore cheaper yet better alternative than VRay you definitely need to take this course. How do I know that? Because I've used VRay before and just switched to Corona after experience its hidden power.